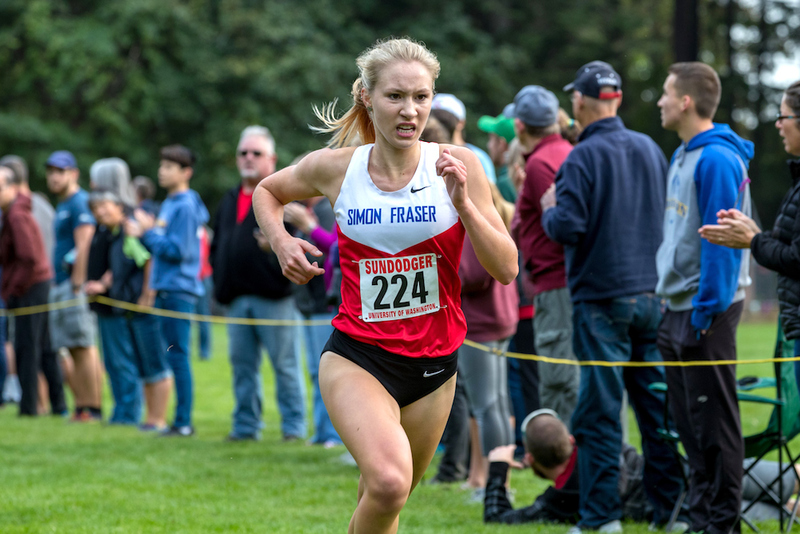 In large part, it was the same kind of feeling that Howley, a senior middle-distance standout at Simon Fraser University, had wanted to put back in her running life. And it was part of the reason she had flown the 7,000 kilometres east back to St. John’s following what she best describes as a forgettable freshman season with the Clan. And so Howley, who is quick to describe herself as a bit of a free spirit, let the gusts of wind guide her as she embarked on a journey of re-discovery. It’s the morning of Sept. 8 in Monmouth, Ore., and Julia Howley finds herself a wire-to-wire winner, besting a field of 112 others at the Ash Creek Invitational. 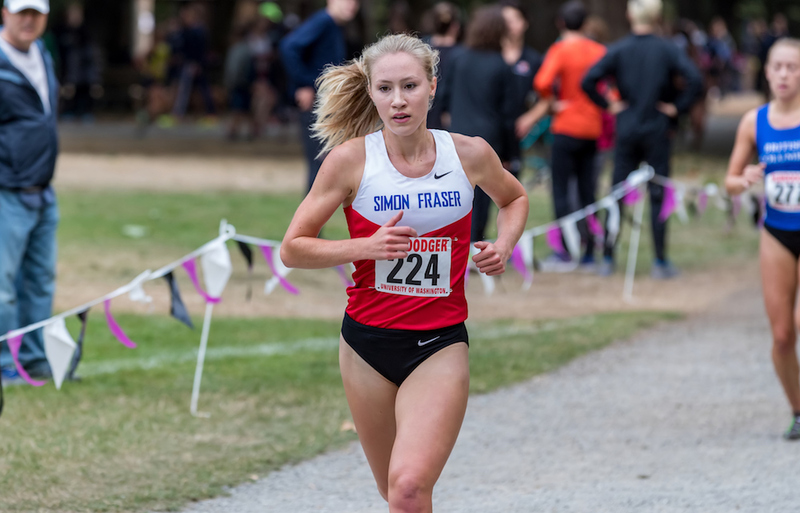 It was, in fact, a perfect finish for SFU, and in every way possible, it’s been a perfect start to the 2017 season for Howley. Over the next few weeks, against much tougher fields, Howley has led the Clan’s efforts, finishing third in the open division at the University of Washington’s Sundodger Invite, and then this past Saturday, finishing second overall in Minneapolis at the Roy Griak Invite. The Clan won the overall team title at both of those events, putting their win streak at an amazing three straight, a span in which its NCAA national ranking has risen from No. 14 to No. 7 to No. 5. Howley has learned to bring a more consistent level of composure to her race-day performances, which have in the past been impacted by her high-emotion style. Yet the best parts of that high-emotion style is what helps separate her from many of her rivals. Howley has shown such steady improvement on both the trails and track after her freshman season that the 21-year-old, matriculating within a joint major of Business and Environmental Science, is falling in love with her sport at an entirely different level. In fact, Townsend will likely red-shirt Howley for the upcoming outdoor track season, letting her exhaust eligibility in cross country and indoor track to close out this season, before bringing her back to finish her Clan career in the spring of 2019. To set the scene, let’s go back east to St. John’s and join the Howley clan for their daily bread. 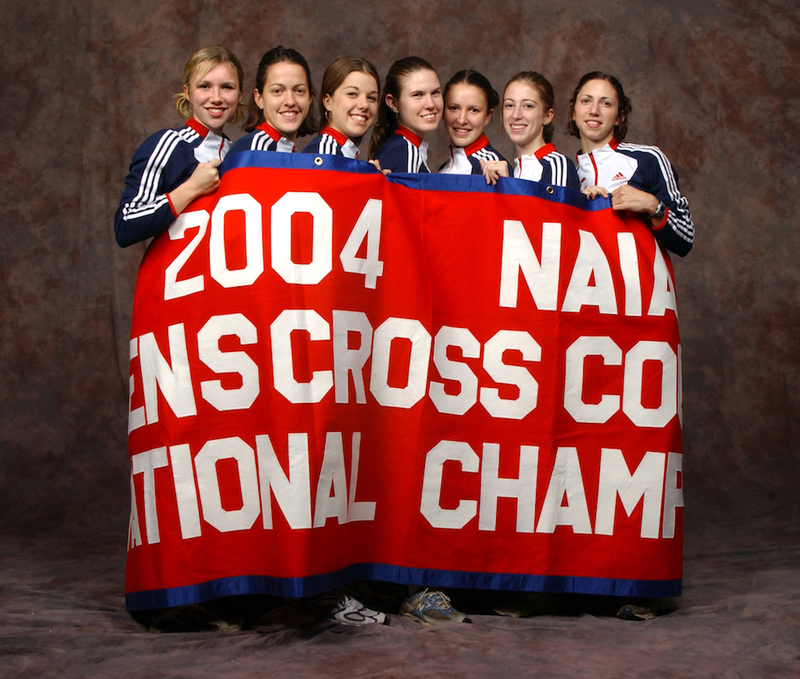 Yet as Howley’s stature grows this season to the kinds of heights which allow her to be mentioned in the same ballpark collegiately as many of the Clan’s past female middle-distance greats, there is an amazing coincidence unfolding, one which is starting to look more and more like fate. The athlete being mentioned on the radio that day was none other than Julia Howard, also a St. John’s native, and the first of the great Newfoundland runners channeled to Townsend and the Clan by legendary coach Ray Will. Ray Will coached within the national team program when Townsend was still a member and the two have since developed a friendship based on mutual respect for each others accomplishments in the sport. “In Julia Howard’s case, Ray believed that the only way she would succeed was if she left Newfoundland,” remembers Townsend, who later coached Howard to the NAIA national cross-country championship title and saw her become a member of the Canadian national team. Over the years, Will recommended both Ryan Brockerville of Marystown and Daniel Kelloway of Mount Pearl, and both of the Newfoundlanders thrived under Townsend’s guidance. So why not a fourth? Townsend so trusts Will’s word that she took Howley, whose pre-university times were not spectacular, sight unseen. “I trusts his instincts and I am honoured that he trusts me with those kids,” says Townsend. Howley and Co. have a break from the trails this coming weekend. On Oct. 7 they are in Bellingham for the Western Washington Invite, and two weeks after that, on Oct. 21, back in the same town for the GNAC championships. The NCAA Div. 2 West Regionals are Nov. 4 at Monmouth, Ore. and the NCAA championships got Nov. 18 at Evansville, Indiana. Howley, befitting her senior status, is one of the team’s leaders. Remind Howley how fast it’s all gone by and she chuckles. “It’s crazy that I am a senior in cross this year because sometimes I still feel like that little kid living in res, going out on Friday nights. That’s how she became the girl at the top of Signal Hill, standing in the place where she can take on the world.